October was all about moisture, moisture, moisture. Changing temperatures, finicky skin, crazy breakouts and lots of travel had me craving comforting, cushiony formulas to baby my skin. 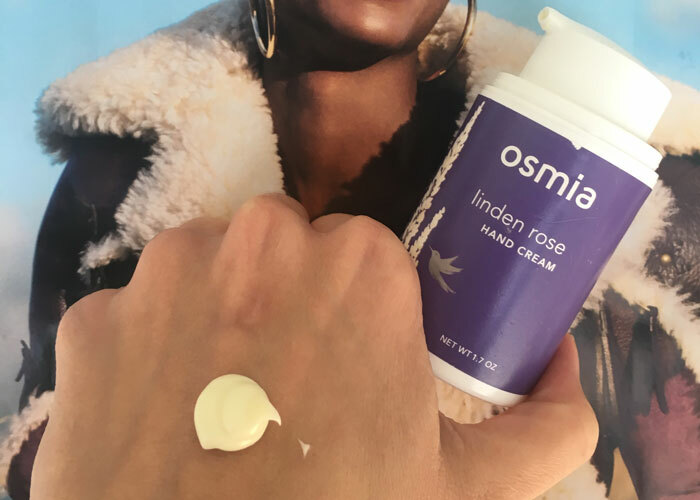 My monthly obsessions centered around keeping my skin bouncy, soft, hydrated, smoothed and healed. Below, get a peek at what I had on repeat throughout the month. I picked up a sample of this from Sephora and am completely obsessed. Biossance’s squalane oil is a staple for me, so when I saw how the line is expanding (in both product and placement! ), I decided to do a little dabbling. 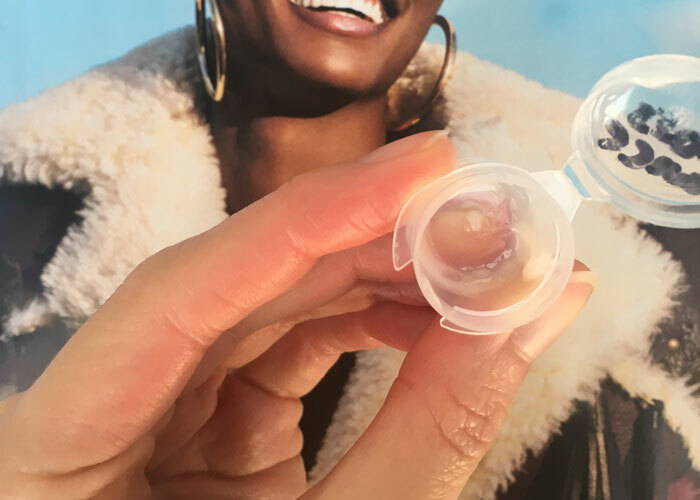 While my favorite eye serums are well-documented, this one is going on the list. The soothing, light, bouncy gel texture is perfect in the morning when my eyes are puffy and sleepy. The formula is virtually weightless and effortlessly hydrating; my skin looks radiant and awake after using this. I milked every last bit of my tiny sample and have already placed my full-size order. (Hello, VIB Rouge!). 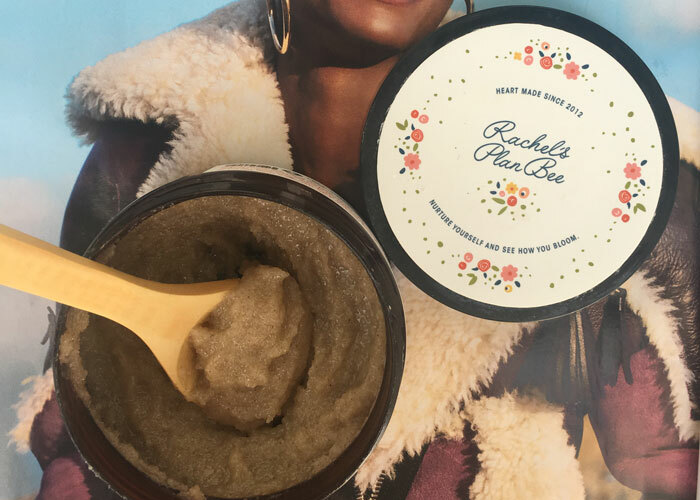 Rachel’s body scrubs are the absolute best, hands down. They’re creamy, softly scrubby and beautifully scented with essential oils (never fragrance oils). Limited edition for this season, Sweet Pumpkin is a delicious calorie-free autumn treat for your skin and senses. It’s sugar and spice and everything moisturizingly nice. I have to keep a close eye on this stuff, as the beau likes to dig in and use it as well. I am never without this stuff. Ever. 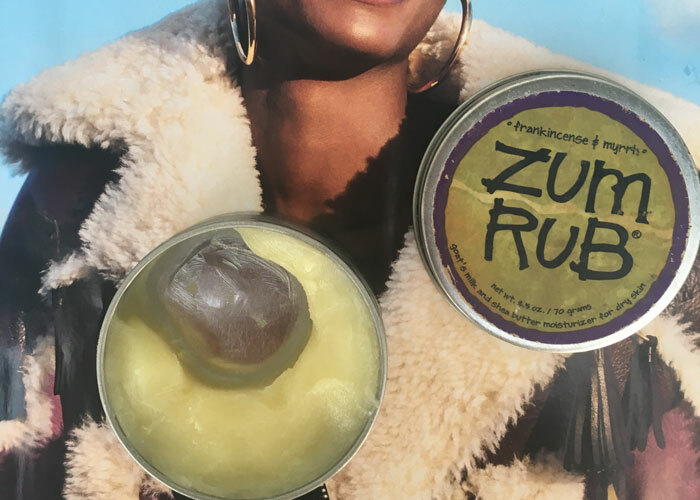 My face has been exploding with breakouts lately (thanks, stress and travel), so Zum Rub rescues me from cysts every time. I don’t know what it is about this formula that calms those angry, under-the-skin bumps, but I had three of them this month, and Zum Rub shortened their stay. To all of you who still write me emails thanking me for this amazing discovery, you’re welcome! I absolutely still love it and swear by it nearly five years after my first review. 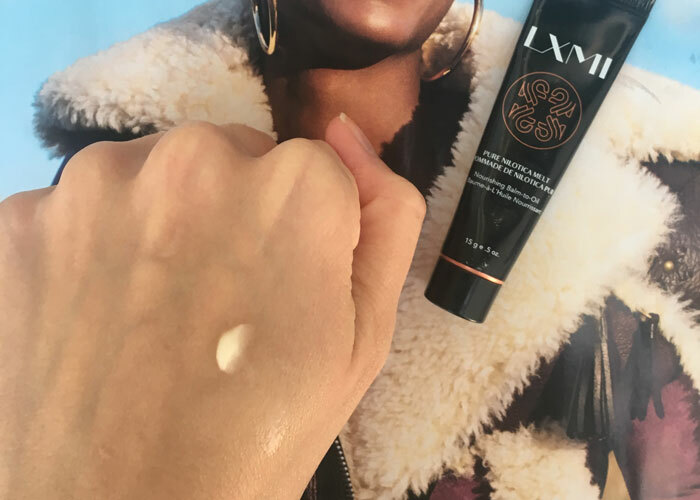 What products are you loving lately? Tell me in the comments!